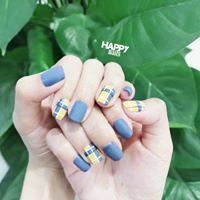 You are chosen to be Happy Nails. YOUR SERVICE IS HIGHLY REQUESTED. LET'S SUIT UP?